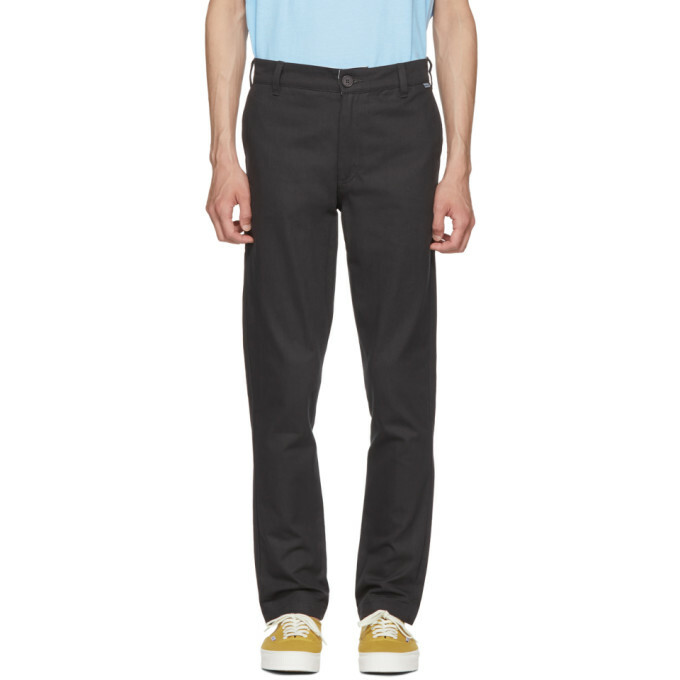 Slim-fit cotton twill trousers in almost soft black. Mid-rise. 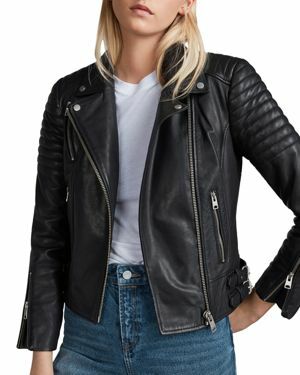 Four-pocket styling. Logo flag at waistband. Tonal logo at front pocket. 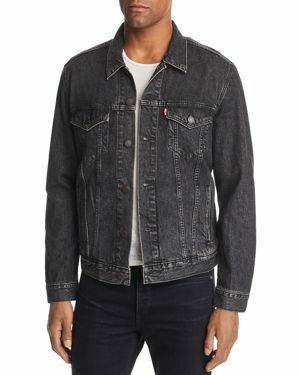 Concealed zippered pocket at outseam. Logo patch at back pocket. Zip-fly. Tonal stitching. 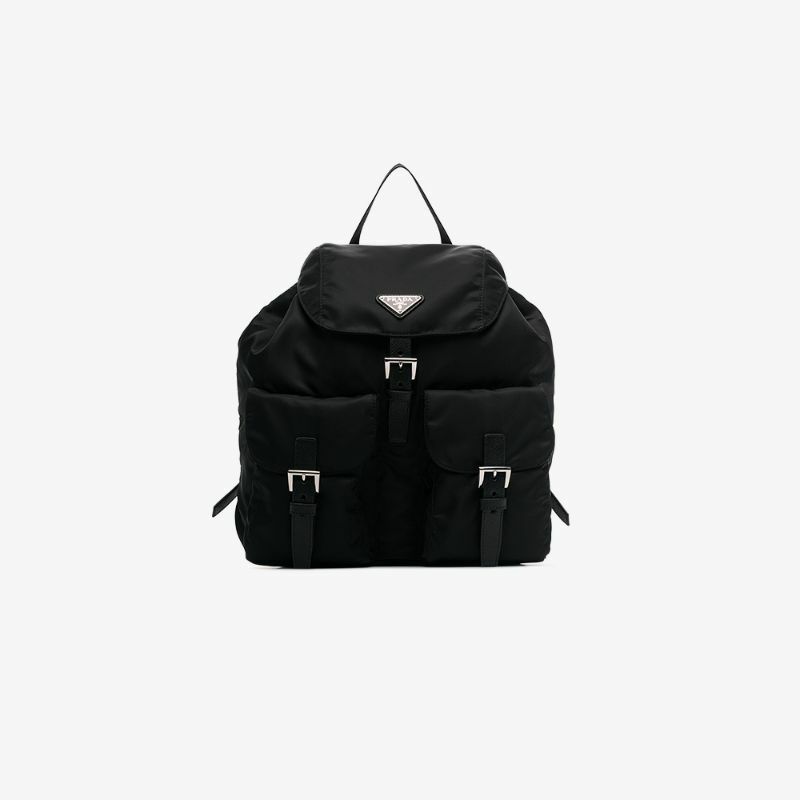 Black polyester Classic Nylon Backpack from Prada.